DentiMax provides functionality that is simply not found in other systems. Our practice management software will help you streamline your practice and maximize your schedule. Cloud and on-premise options available. 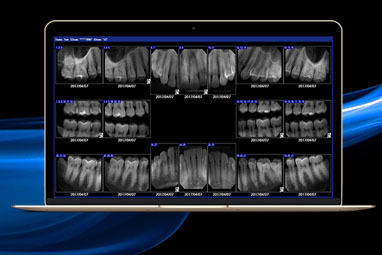 DentiMax Imaging Software is a complete, open imaging system. This means you can combine your favorite sensors, intraoral cameras, panoramic machines, and cephalometric units to create your ideal imaging solution. We also offer cloud or client/server software so you can choose the right solution for your practice. Go with the best! Why settle for inferior technology when the award-winning Dream Sensor provides superior images at a fraction of the cost of most high-end dental X-ray sensors? 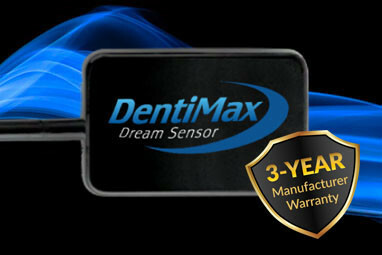 The Dream Sensor works with most practice management software, or with our own software. 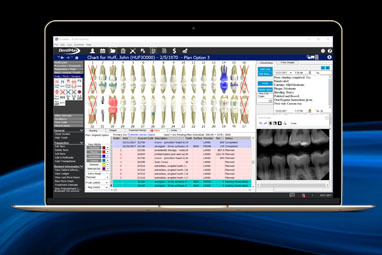 Revolutionize your practice and simplify your workflow with award-winning dental software and dental x-ray sensors. "The front and back office integrate very well and our charting is extremely easy to use." "We just made the switch to DentiMax intraoral dental sensors and practice management dental software... I can't believe how simple the transition was."